Everyone I choose to work with on my monthly teleseminars will be people of great passion. I spend my time networking, reading, and promoting people who I believe have a valuable contribution to make to the world of personal development. I love hearing how people have reached into the depths of their lives and come up with their own unique blend or style of working with their clients. These people will not only be hypnotherapists, but also specialists from related fields such as psychotherapists, counsellors, body workers, or nutritionists. This is because I feel we have so much to learn from crossing over our practices with other specialists and integrating that missing jigsaw piece that may make sense of so much more to us than just that small piece of information can provide on its own. If you’re looking to develop your professionalism from the comfort of your own home or in your own time, you’re in the right place. Mind Membership includes 2 x 1 hour teleseminars per Month . 1 of those is a teleseminar from me working with a topic such as, counselling skills, or how to work with families, children, couples etc. 1 of those is from a specialist with passion as mentioned above. Mind membership includes access to the member’s articles and resources area and members at this level get their 15% discount on all products. That means you could pay for your membership 3 x over if you buy my CFS manual for example. And an opportunity to access the archived guest speakers audios, diversifying your knowledge and experience and having the insight into how some of the world’s most passionate people work in their specialisms. 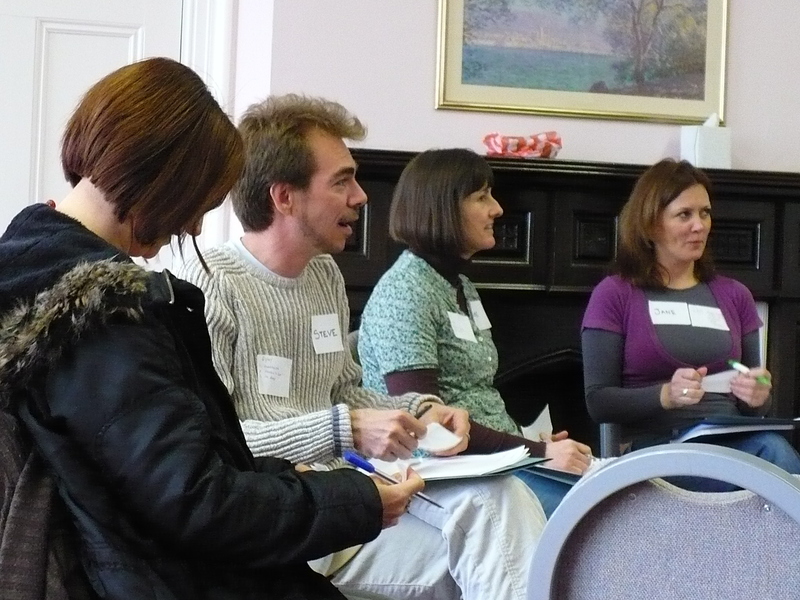 These group meetings incorporate a supervisory session, CPD elements including guest speakers, and personal development for therapists. They are an essential and supportive springboard for therapist development and ongoing CPD requirements. Certificates are available for different elements of these sessions. In our group, we develop some very valuable professional relationships with others in our fields. We share specialisms, we remove our isolation, we laugh, we cry at times, and we go through bits of theory and practice. We also have guest speakers in occasionally. This is also a platform for members to develop their public speaking skills as we develop confidence by working in this hugely supportive environment and presenting on our own specialisms. 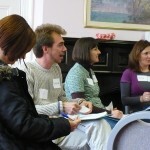 These groups are personally mentored by me and by some of my most successful CPD students. Jenny is a fellow of the National Council of Psychotherapists, an associate member of the BACP, Member of the Hypnotherapy Association, and has a Senior Qualification in Hypnotherapy Practice awarded by the General Hypnotherapy Register. *If you need to, check that this is valid in your particular professional association.